Concentrating on left hand bass technique! Welcome to my teaching studio website! 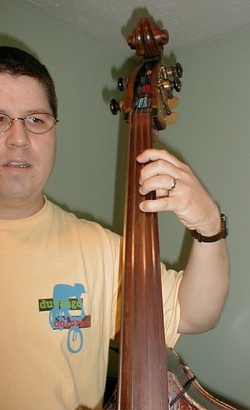 As the name suggests, I am David James (aka DJ), and I teach piano lessons and double bass (the largest instrument in the violin family), and electric bass lessons in Wichita, KS. Next to playing piano and bass, I love teaching lessons on my instruments to others, and have been doing so since I was 19 yrs old. I draw on 43 years of playing experience and 31 years of teaching experience as I offer lessons in my studio. 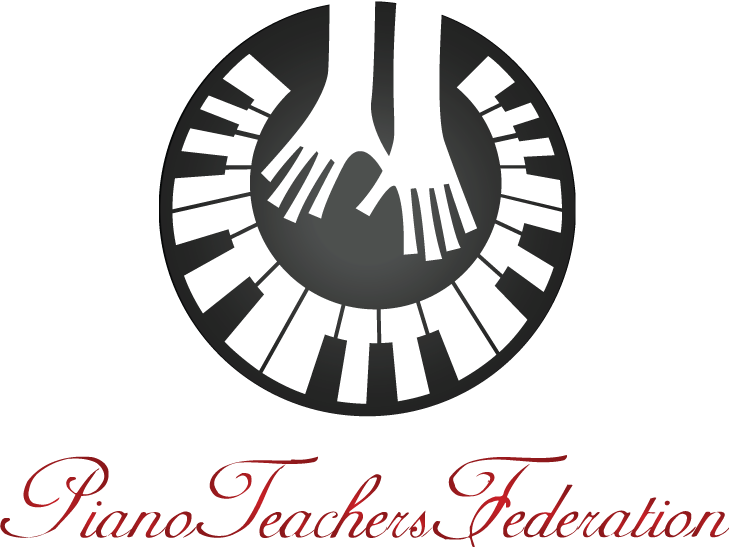 I have successfully taught piano and bass students ranging in age from 4 to 82. After basics are feeling comfortable, I like to introduce improvisation to my students, something many teachers refuse to do, because they don't feel comfortable with this particular area of music. Not to be confused with just "playing by ear", improvisation draws heavily upon music theory concepts....people who are skilled in improvisation are spontaneously composing music. This skill allows students to participate effectively in jazz, rock, country, blues, praise and worship, and other popular idioms. I do this while still keeping students involved with the so called "classical" repertoire, so that the reading of music never loses its importance. My piano and bass studio is located in my home at 2363 Dogwood Lane in Wichita, KS. As you navigate the website, you will probably find the answers to any questions you may have....if you do not, please contact me! Fill in the form, and I will send you out an occasional update on changes to my website, studio, what I've been doing, upcoming events, etc. You should not sit by your computer waiting for this to arrive....I keep myself very busy!